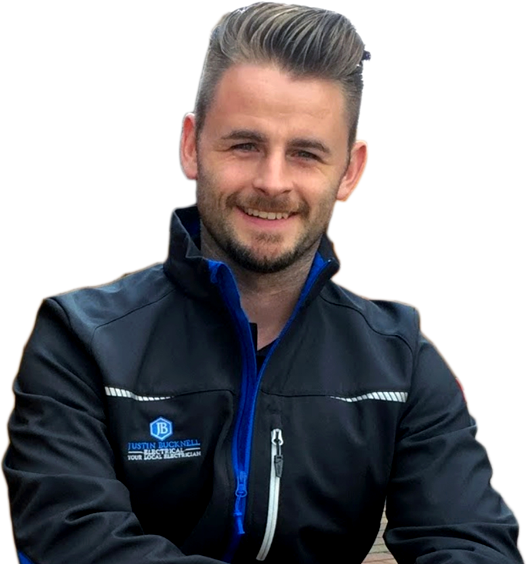 Justin Bucknell and his team offer a wide range of professional and reliable electrical services throughout Thame, Oxford and the surrounding areas. Our experienced and friendly engineers are on hand to help 24hrs a day throughout Thame and the surrounding areas. As Electrical experts, we specialise in wiring residential properties, maintenance and electrical repairs for your home may require throughout Thame, Oxford and the surrounding areas. Our experienced and friendly team of electricians are situated in proximity of Thame which means they are on hand 24hrs day and night, all year round. Justin Bucknell and his team are Which? Trusted Trader approved and all of the projects they work on are Part P registered insurance backed for total peace of mind. "Justin was a real find, I have found him to be reliable, extremely helpful and very honest which can be hard to come by these days. I have called Justin several times from doing the electrics for our new kitchen to installing ceiling and wall lights throughout. His work is impeccable and he always cleans up after every job, his pricing is competitive and I have no problem leaving him a key while I'm at work. 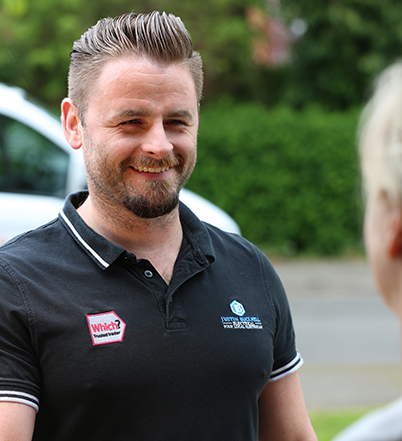 I will definitely be using Justin in the future he's an all round top electrician." Are you in need of an electrician in Thame? Our team of electricians work with a variety of clients across Thame and the surrounding areas. For further support of our services, get in touch today.